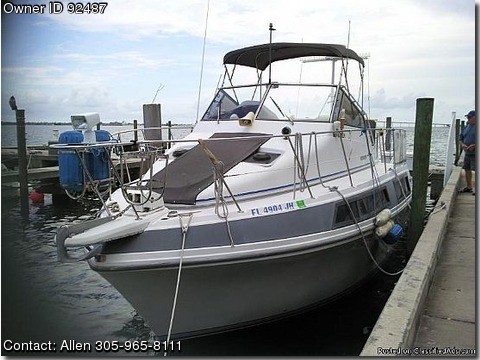 Call Boat Owner Allen 305-577-9440 305-965-8111. Basic Decription: Manufacturer Carver Yachts. Bridge Vessel Name SEPTEMBER SONG Hull no.